Add additional wire and flags to increase your fence area. 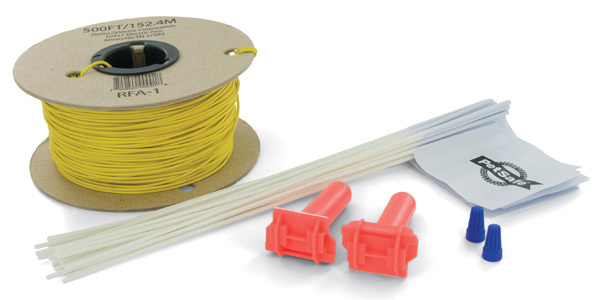 This kit will compliment the wire and flags that come with your in-ground pet fencing system. boundary off areas like gardens and swimming pools will use more wire.